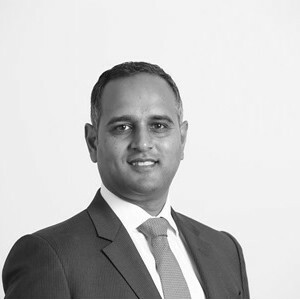 Vimal has been involved in the development and acquisition of power and renewable energy projects and related supply chain companies across Europe, the U.S. and South Africa. Prior to joining HRL Morrison & Co in 2013, he was has previously based in London and held roles in the energy industry, private equity and investment banking. Vimal is a director of Longroad Energy Holdings, a US based renewable energy development company and of NZX listed Tilt Renewables. Vimal is based in San Francisco and manages Morrison & Co’s activities in the Energy Sector and activities in the United States.